March 13, 2018 March 17, 2018 VAFHO - Victorian Association of Family History Organisations Inc.
For immigrants to the Port Phillip District (Victoria) did you know that in the 19th century the LARGEST immigration port outside Melbourne (Hobson’s Bay) was Point Henry (Geelong)? Tens of thousands of immigrants arrived and often stayed in the Geelong region before moving on to other parts of Port Phillip and further afield. Many also returned to the region at a later stage, particularly after not having success on the goldfields. 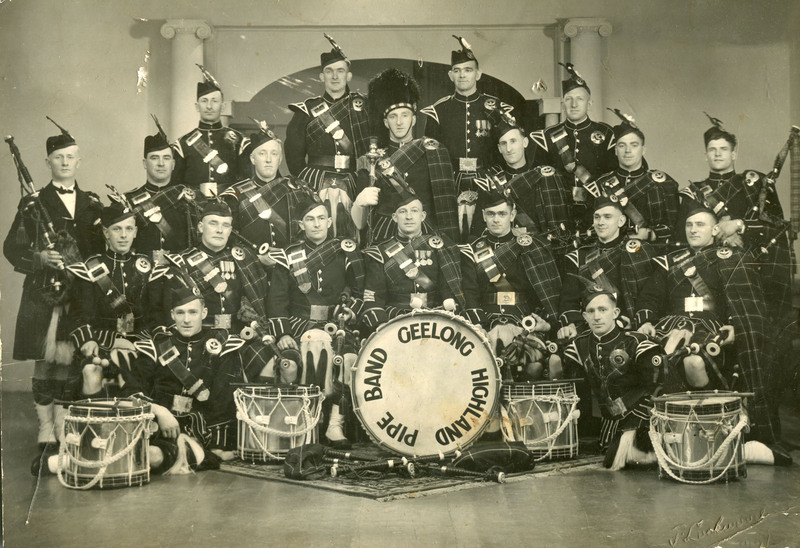 Did your ancestors spend any time in the Geelong Region? Submitted by Susie Zada for the Geelong Family History Group: exhibitors at the VAFHO Family History Expo, Sale, 21 April 2018.